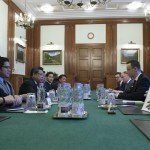 Budapest, February 26 (MTI) – Although the outcome of free trade talks between the European Union and the United States is still uncertain, the Hungarian government will only support the planned agreement if it serves Hungarian interests, Foreign Minister Peter Szijjarto said on Thursday. Addressing a parliamentary debate initiated by the opposition, the minister said that the government was monitoring the ongoing negotiations. “These talks are highly important because the EU can only be strong if it remains open to cooperation. 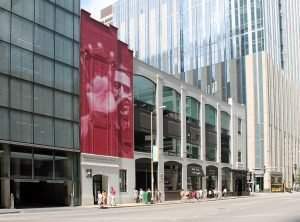 Shutting the doors would be a bad response in the current situation,” he said. Hungary insists that the negotiations should be transparent, Szijjarto said. He said that the EU should avoid “falling between two stools” in the competition among integrated regional trading blocs, noting that the free trade area of countries around the Pacific Ocean enjoys preference in talks with the US over the EU. He said it was important for Hungary’s agricultural sector that the EU does not plan to fully eliminate the duty on poultry, cattle, pork and sweetcorn. 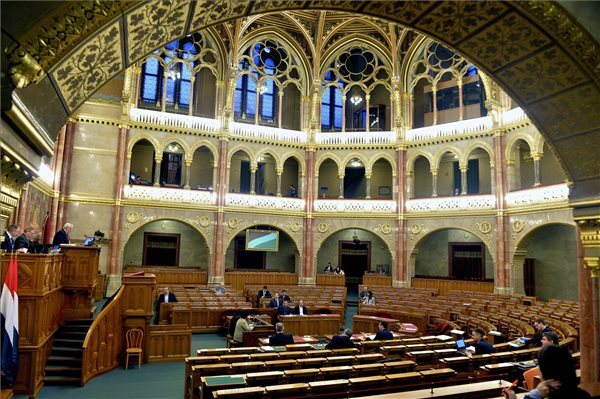 Hungary’s GMO-free status will also remain ensured, he added. Tibor Navracsics, serving as EU commissioner in Brussels, said that according to impact studies, the agreement would in general have a favourable effect on the EU’s economic growth. 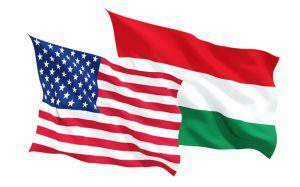 It could trigger a 15-20 percent increase in Hungarian-US exports in the medium term, a 0.2-0.3 percent GDP growth and the creation of 20,000-30,000 jobs, he said. 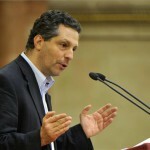 He said it was important that the agreement would not hurt the European model and values. It is also important that the EU would retain its regulatory powers in the areas of animal and plant health, he said. LMP: Supporting EU-US free trade agreement "treason"